And we would love to share this with you. 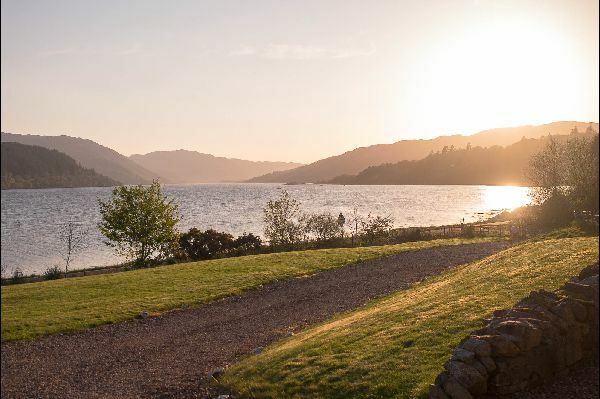 Otterburn Bed & Breakfast offers a relaxing haven for visitors amidst the spectacular and serene surroundings of majestic Loch Sunart. 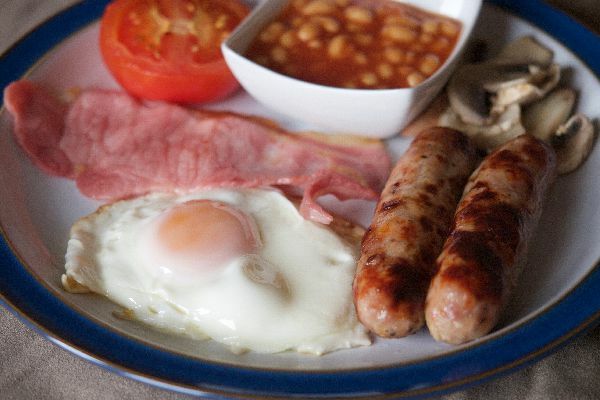 Breakfast options range from a hearty, full Scottish breakfast, with vegetarian alternatives, to croissant, fruit and cereals; the choice is yours. Enjoy easy exploration of the remote and wild Ardnamurchan, Morvern and Moidart peninsulas by canoe, foot, cycle or car from Otterburn. We have two ground floor bedrooms; 'Otter' and 'Stag', each with their own en-suite bathroom. 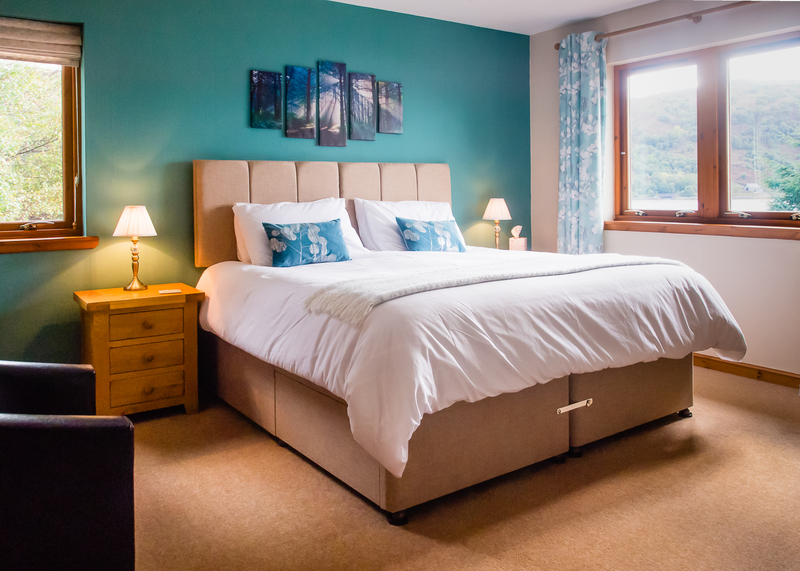 Most of our guests wish they could stay for longer, so during high season we may only offer bookings of two nights or more, especially for our premier room, 'Otter'. 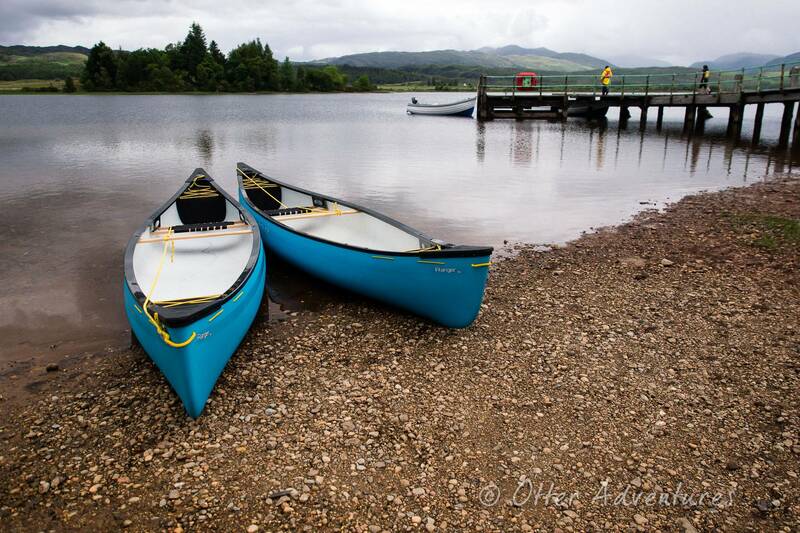 One night bookings may be available at short notice over the summer. A feeling of tranquility and calm is reflected in the decor and furnishings of this room which, along with a luxurious super kingsize bed, guarantee a relaxing stay. 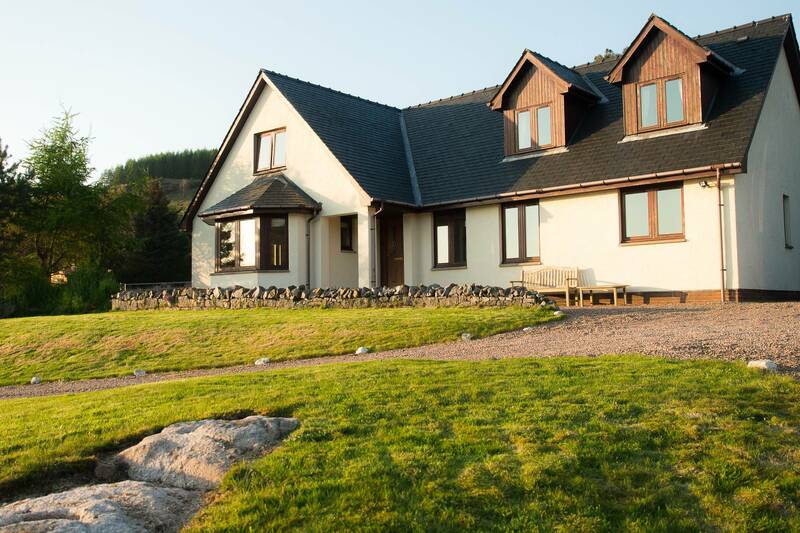 From your window, marvel over the ever-changing loch, hillside, sunsets and dark skies. 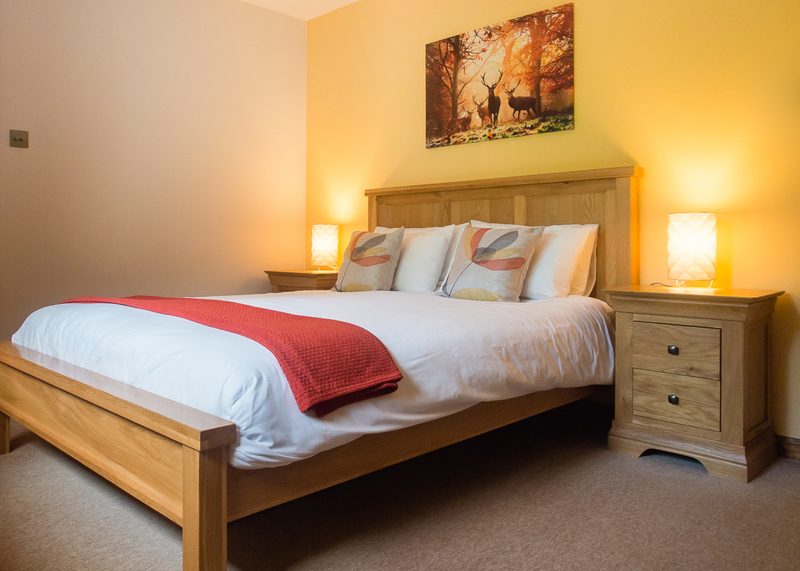 This light and airy room invites relaxation and comfort along with quality solid oak furnishings and an extremely comfortable kingsize bed. It looks out to the rear of the property where the trees reflect the changing seasons and you may glimpse our local pine martin. Starting the day with a hearty breakfast is an essential part of your stay. 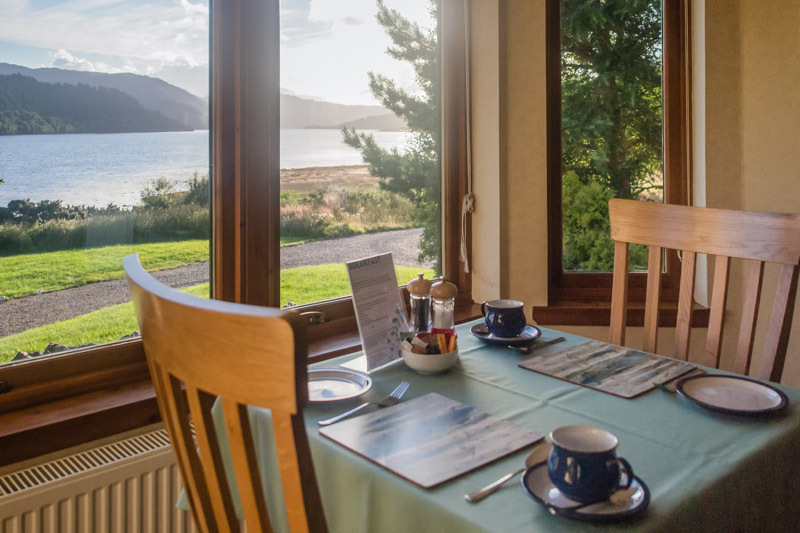 We offer a choice of continental, full Scottish or daily specials to tempt you with something that’s a little different such as blueberry pancakes, bursting with flavor, or smoked salmon with scrambled eggs served on bagels or crusty toast. Breakfast is served between 8.00 and 9.00am. Earlier times can be arranged if these times do not suit; just let us know the evening before. 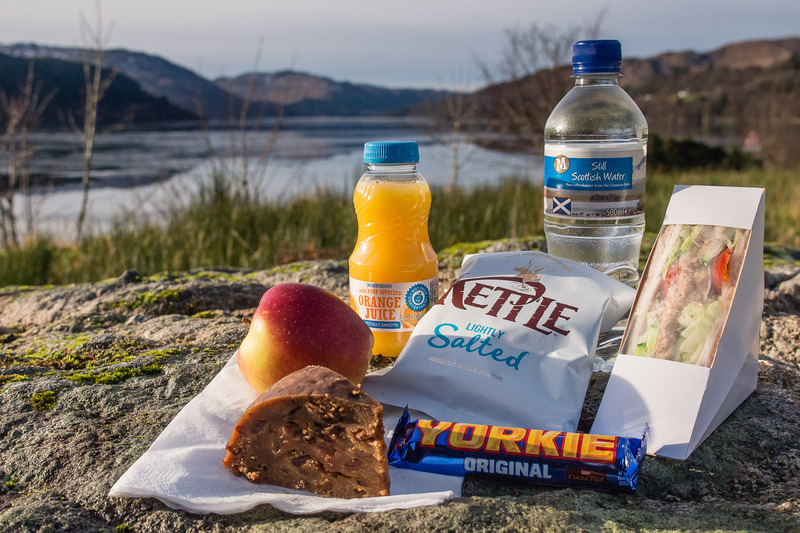 Packed lunches containing sandwiches, fruit, crisps, chocolate / muesli bar, fruit juice, water and homemade cake can be ordered before arrival at £7 per person. 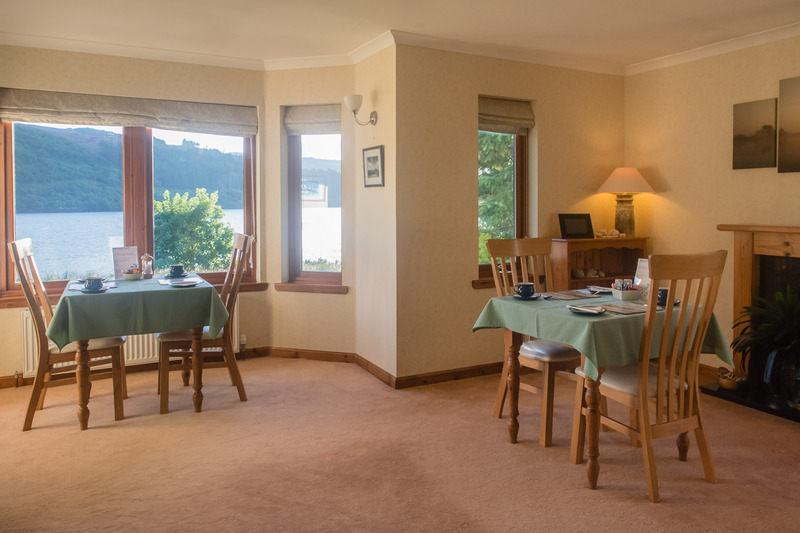 We offer a simple but delicious two or three-course evening meal. Please let us know in advance if you are interested. 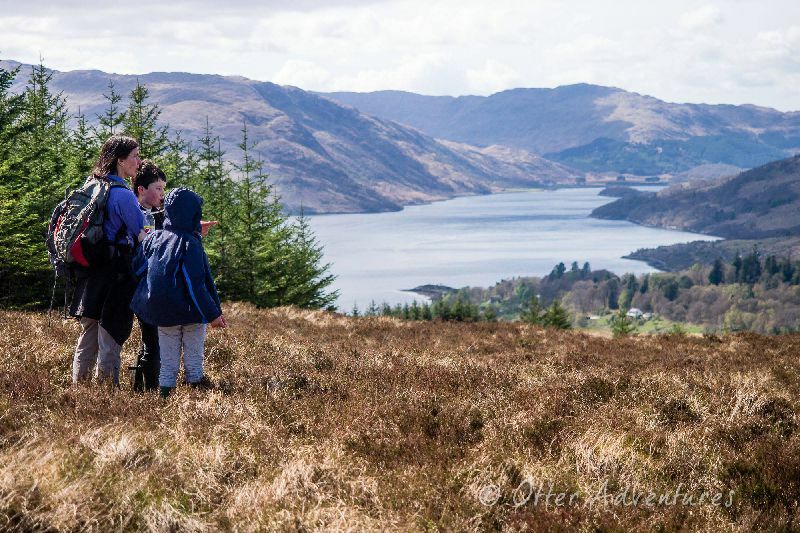 Within walking distance you’ll find the Strontian Hotel and, a little further, Kilcamb Lodge which both overlook the loch. 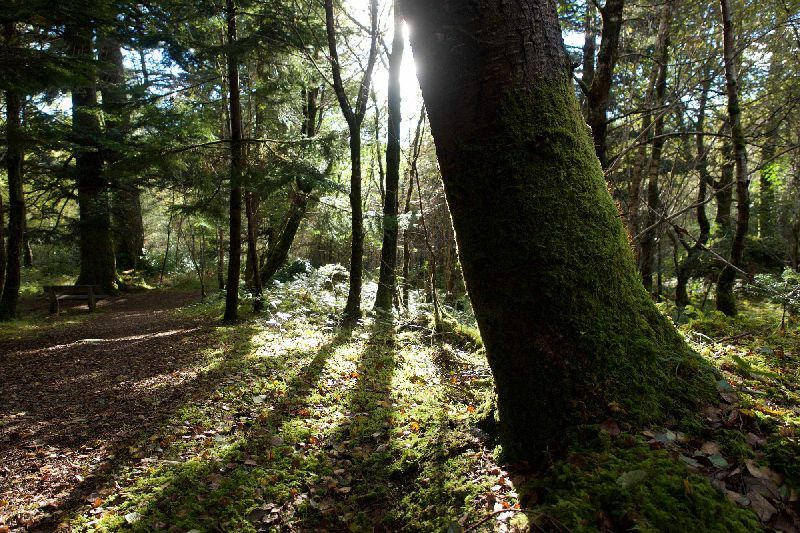 By car, the Ariundle Centre is only a few minutes away. 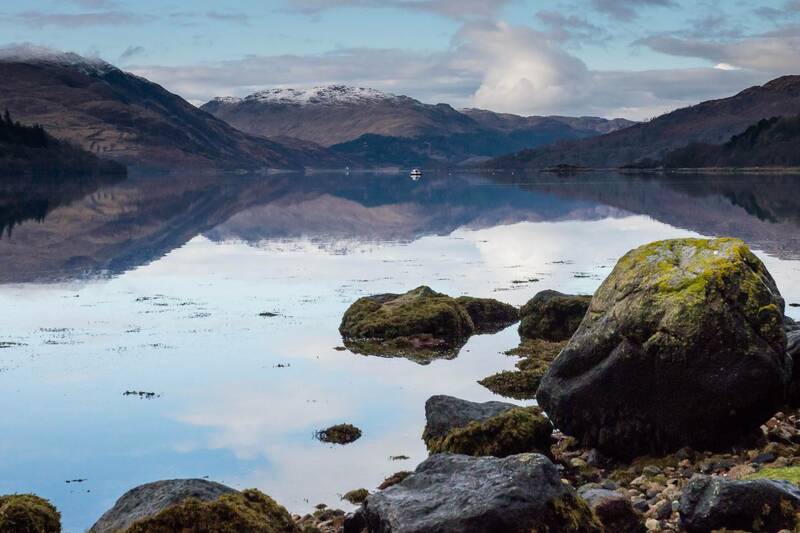 The Salen Hotel, Ardshealach Lodge, Loch Shiel Hotel and the Inn at Ardgour are all within half an hour’s picturesque drive. The choice of places to visits and things to do during your stay is endless and you'll find amazing opportunities without having to venture very far at all. 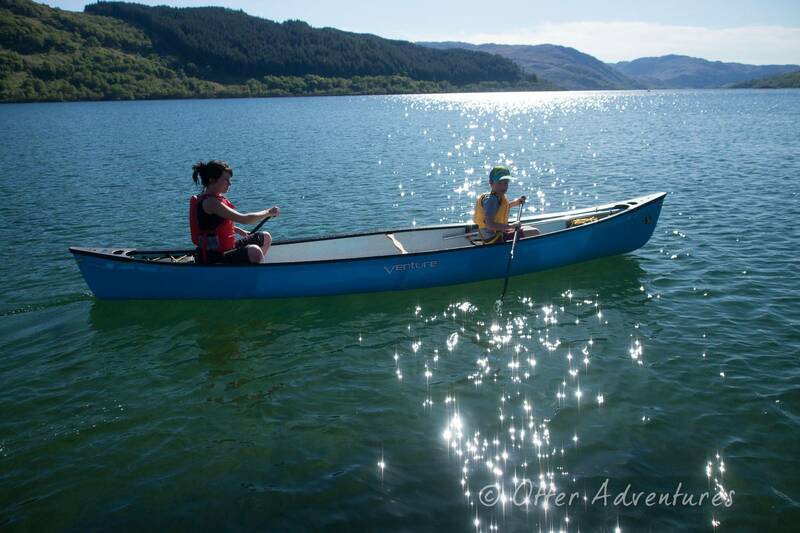 Based at Otterburn Bed & Breakfast is Otter Adventures; a small, friendly company offering human-powered adventures and bespoke journeys where you define the level of ‘adventure’. Available exclusively to guests of Otterburn Bed & Breakfast is the opportunity to experience an evening adventure; kayaking or canoeing on Loch Sunart, right outside our front door. 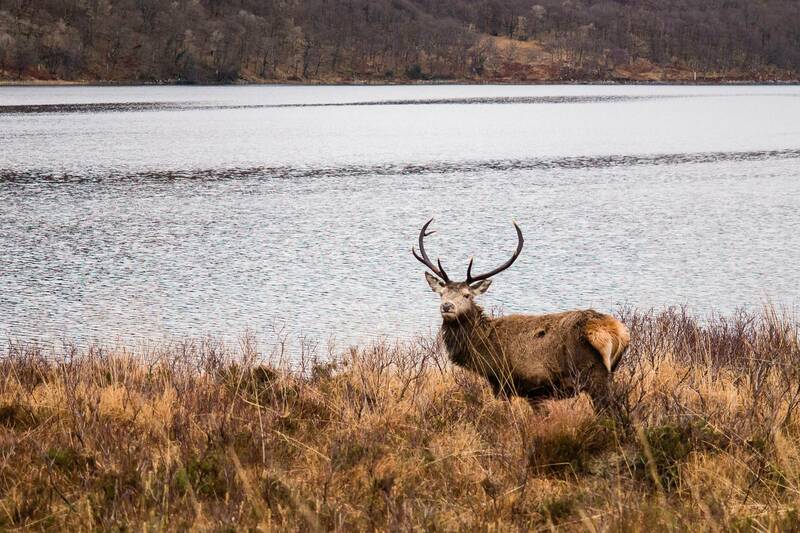 At this time of day, the loch is often at its most tranquil and inviting. 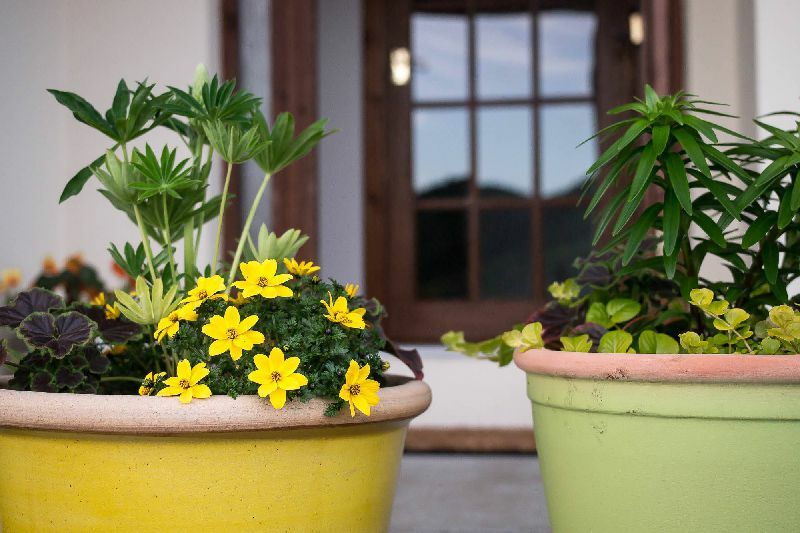 You’ll have time to explore your new surroundings from a unique perspective. 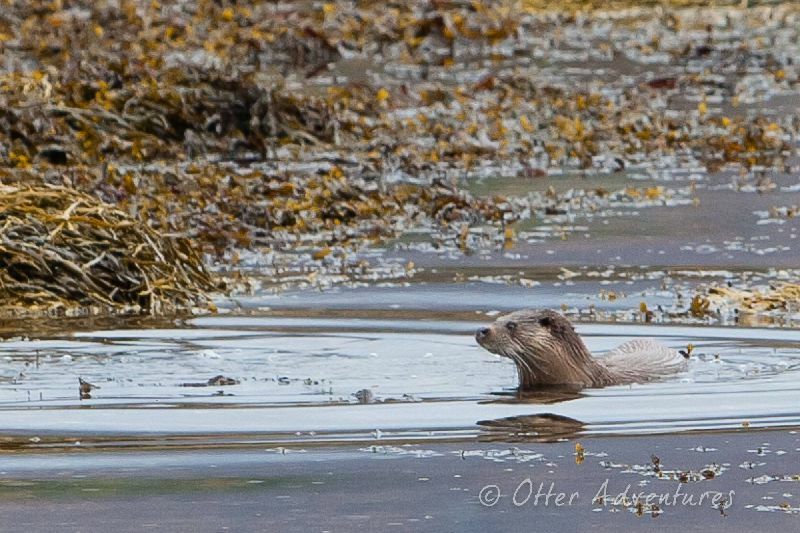 To ensure you make the most of your time exploring the beautiful peninsulas while you are staying with us, Otterburn guests can also enjoy a 10% discount off the total booking on most activities with Otter Adventures. Simply ask Karl to contact you once you have paid a deposit for your accommodation. 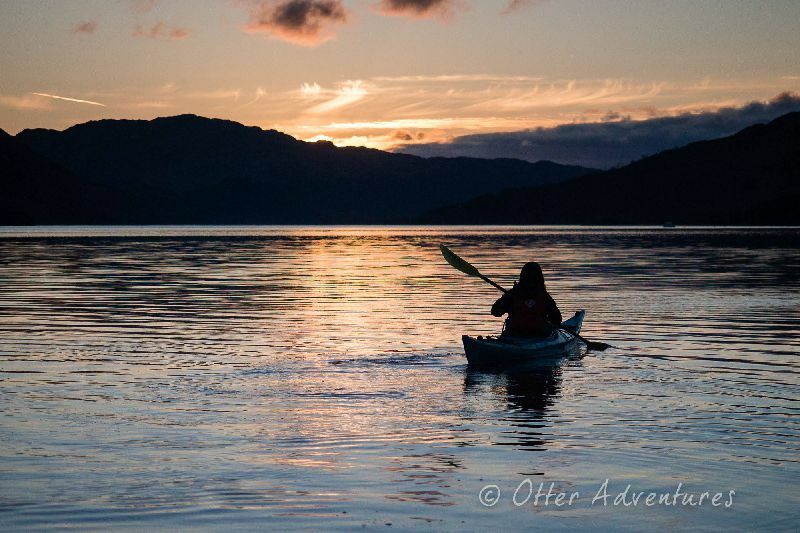 Find out what trips they offer and how they can help you escape to wild places across the peninsulas on the Otter Adventure's website. please use the form below or call us on 01967 402222. Thanks for filling out the contact form. We will be in touch very soon.